A mysterious radio transmission claims that help is inbound. 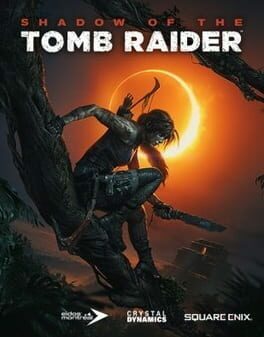 You are Jacob Solomon: leader of a makeshift team trying to survive the aftermath of a devastating asteroid collision. The world you once knew is no more – buried deep beneath the constant snowfall. Your goal: keep your companions alive until rescue. 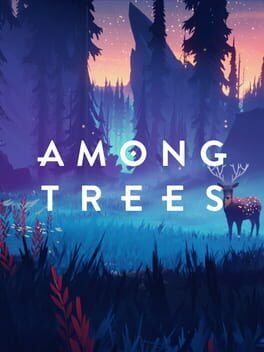 A vibrant first-person survival adventure, Among Trees is set in a colorful wilderness world teeming with life. This is your little wood cabin. Located in the heart of a lush forest, the cabin is expandable: build new rooms and unlock additional game mechanics, including food cooking, plant growing, and tool crafting. Explore a colorful, breathing world that is filled to the brim with life. From dense forests to dark caves. Stay safe as you explore. Do what you need to do: scavenging for food, catching fish, and chopping down trees. Stay stealthy so that you can avoid the wild, deadly beasts that roam the forest. Stay warm during ice cold blizzards – and who knows what other dangers the night brings. 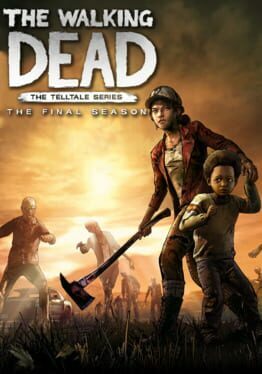 The final season of Telltale's The Walking Dead series which wraps up the story of Clementine. 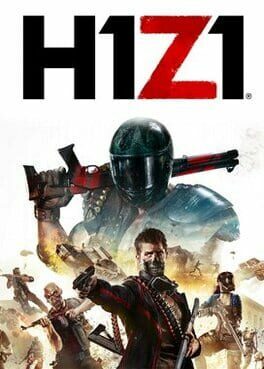 Offering a total sandbox experience, H1Z1 is a zombie survival MMO set in a post-apocalyptic world where thousands of players must strategically align with friends and against enemies in order to survive the worldwide infection. 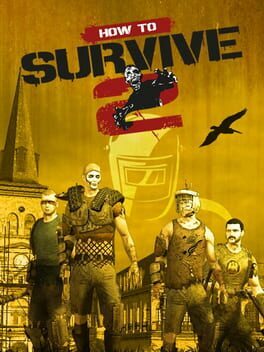 Daybreak Games announced in early 2016 that H1Z1 has been split into two games: H1Z1: King of the Kill & H1Z1: Just Survive. 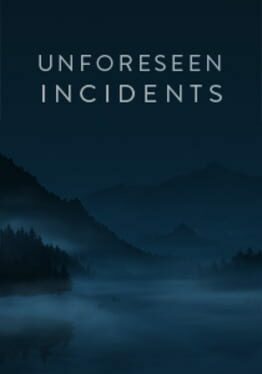 Unforeseen Incidents is a classical style interactive mystery set in a beautifully hand-painted world. 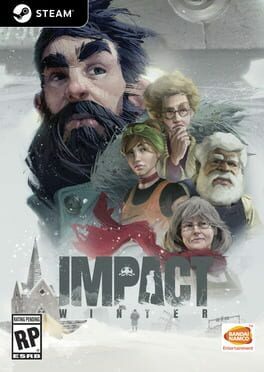 Join Harper Pendrell and experience a challenging investigation, smart dialog and a rich cast of characters in this thrilling new adventure game. 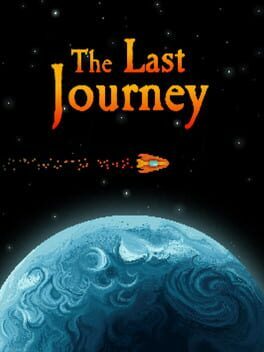 The Last Journey is an ultimate post-nuclear exploration game in which you travel the universe to find a new planet suitable for mankind to live on after the Earth was destroyed in a nuclear war. 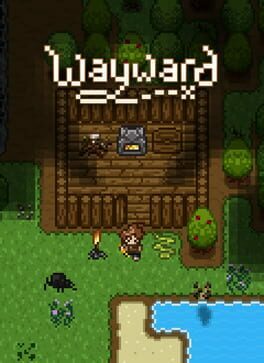 Wayward is a turn-based, top-down, wilderness survival roguelike in beta. In Wayward, there is a large focus on simulation, survival and openness. There are no classes; there are no levels. Progression of your character depends on individual skill and stat gains by your interactions with items or objects in the world. 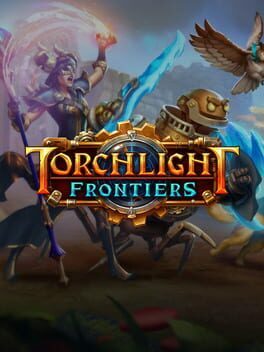 You are free to play and explore the game in any fashion you wish. Wayward will continue to grow, expand, and evolve over time to open up new modes of play, add depth and complexity, add content, and further refine the systems presented. 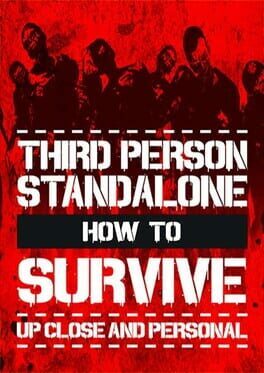 Driven by community suggestion, 505 Games and EKO Software introduce you to a new single player 3rd person view experience that allows you to re-play the zombie crafting adventure "How to Survive" from a deeply immersive point of view. 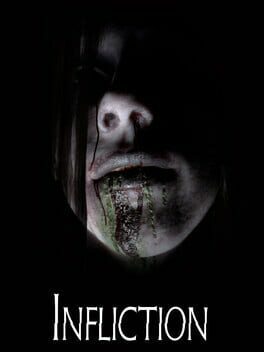 Infliction is a story driven first person physiological horror experience. 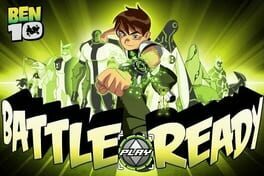 Set in a regular suburban home, the story is told over alternating time periods spanning 13 years. Through environmental storytelling, Infliction tackles taboo subject matter. While you're discovering what has happened over the last 13 years, you're being stalked by an evil entity. 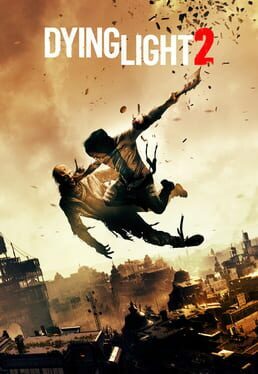 Can you learn enough to vanquish the evil that lies within this family home or will you become a victim? 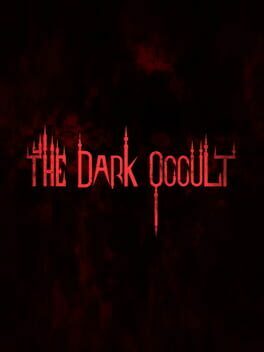 The Dark Occult is a psychological driven horror game that puts players in a constant state of anxiety that crescendos into raw panic and terror. You will encounter grotesque creatures, who will take your life at any moment.Your only goal -- survive. 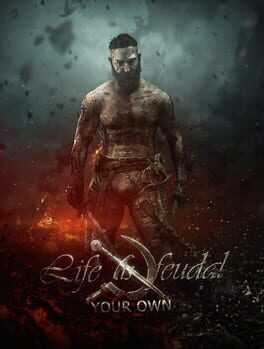 Hunt - Explore - Survive The most realistic prehistoric survival game ever created. 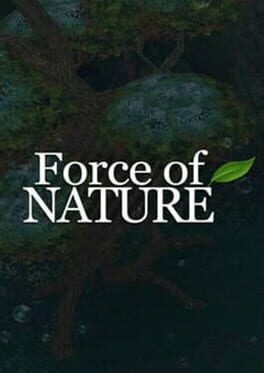 Featuring a huge Cretaceous environment populated by horrifying all-stars, such as T-Rex, Triceratops, Utahraptor, Velociraptor and Quetzalcoatlus.